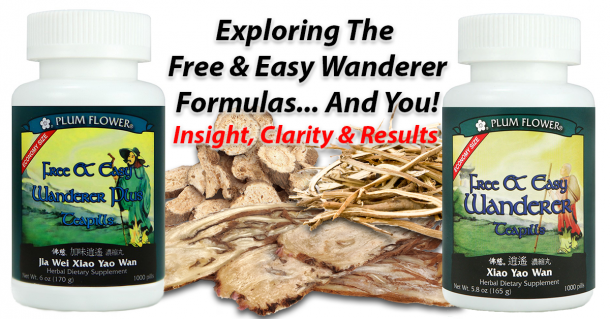 Free and Easy Wanderer is a popular formula because of the wide range of issues that it can help with. 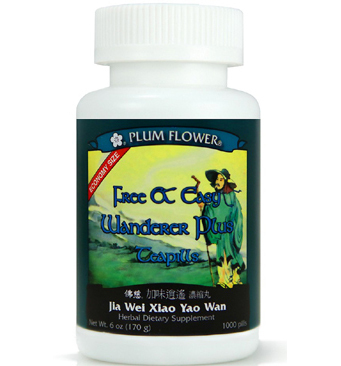 Also known by its classical Chinese name “Xiao Yao Wan”, it is almost 1,000 years old! 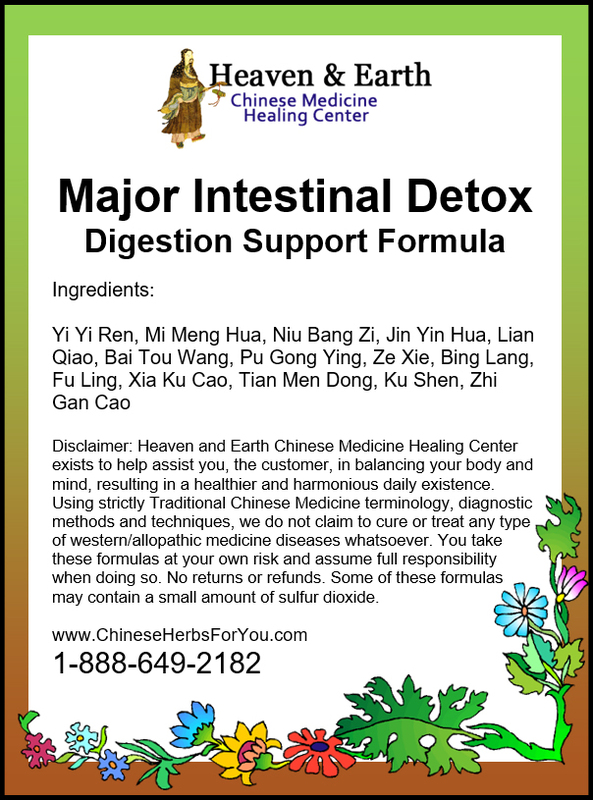 The Liver Organ System is said to be the culprit of 1,000 diseases and this is exactly what this formula addresses. 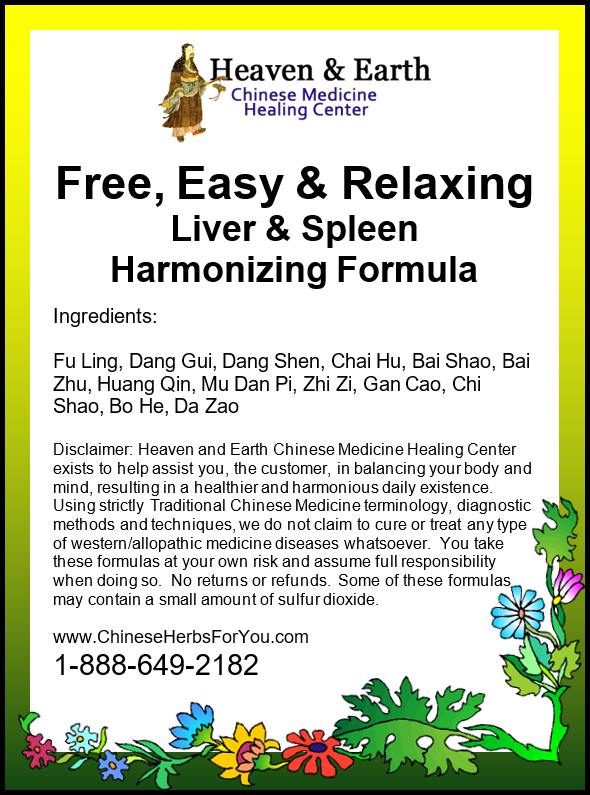 In Chinese Medicine, the Liver has a tendency, when it gets out of balance, to create an excess in the body. Imagine a traffic jam during rush hour. Sounds stressful, doesn’t it? 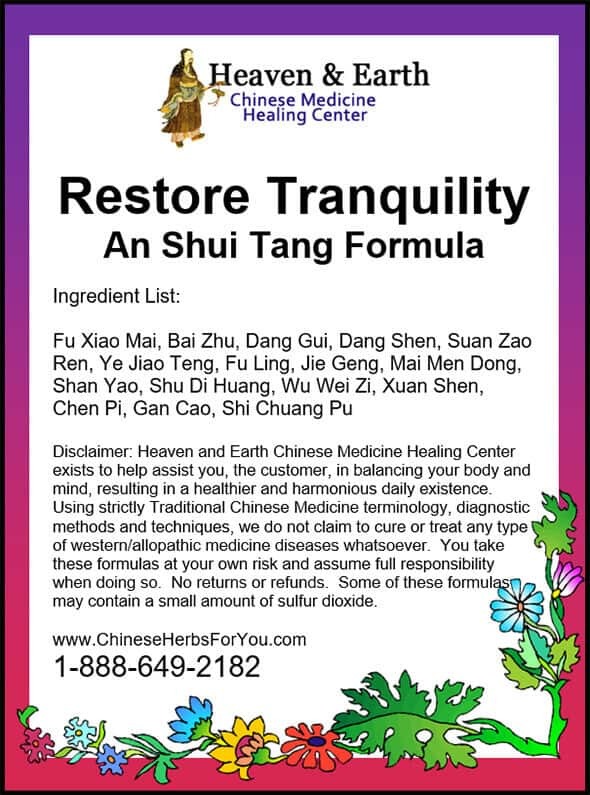 The herbal strategy with this special combination is to open up any stagnation. 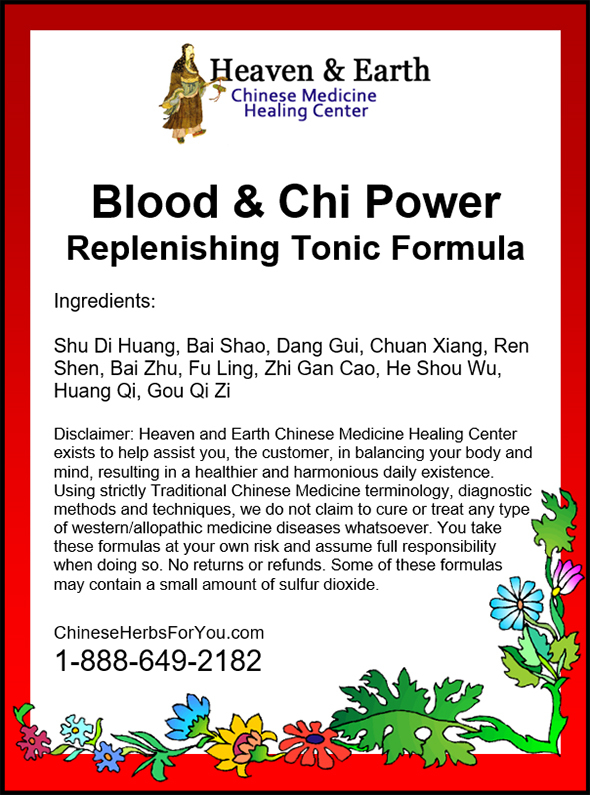 Once the Chi is opened up, it can allow for the free-flow of Chi and Blood to once again circulate with ease. If there is any “heat” that may have been generated (a common byproduct of a congestion), you may want to consider taking the Free and Easy Wanderer Plus. 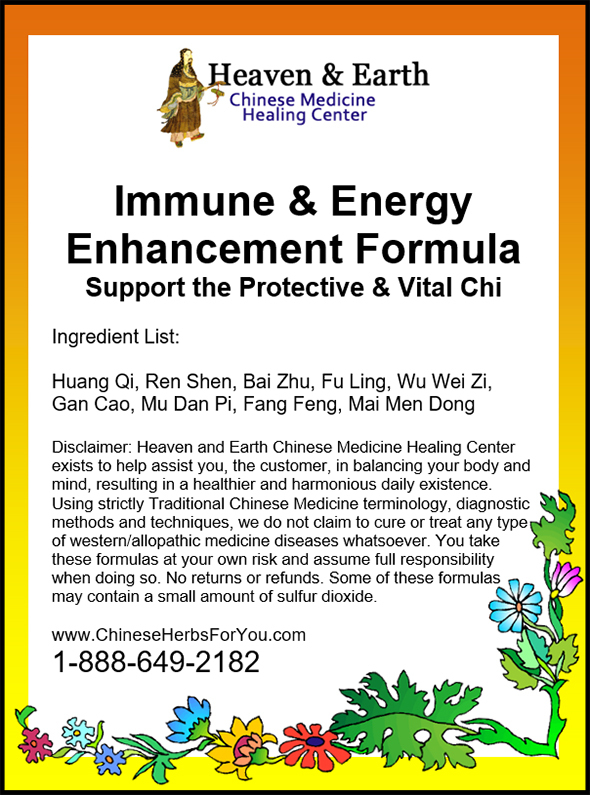 We have some great articles that dive deeper into this incredible formula! 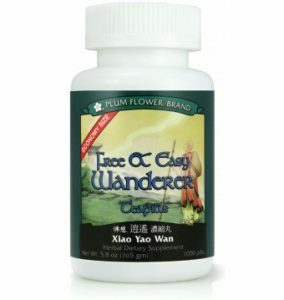 What’s the difference between Free and Easy Wanderer and Free and Easy Wanderer PLUS? By reading this article, you’ll definitely understand when to take which formula. Thanks, and please let us know if you have any questions about these products. You can call us toll-free at 1-888-649-2182. 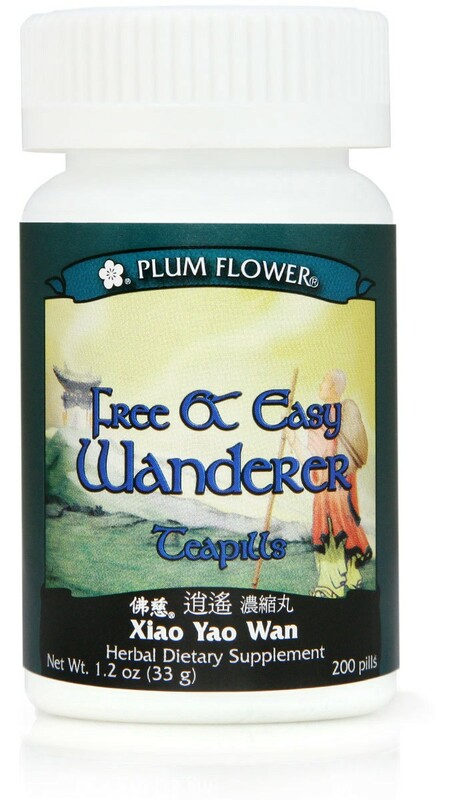 What’s the difference between Free & Easy Wanderer and Free & Easy Wanderer PLUS? By reading this article, you’ll definitely understand when to take which formula.